Demanding of clients request, we created a Magento 2 extension that gives your customers additional previous / next navigation on product’s view pages. Previous Next Product Navigation Magento 2 extension allows customers to view all products from one page with the help of this extension. Click on next or previous buttons to browse other products. Use images or text for these buttons. Customers can navigate through products without the need to come back to catalog page. Admin can define the sorting behavior of products i-e. price or name in ascending or descending order. Admin can set Previous / next product on the product view page from System -> Configuration -> Solwin -> Manage PrevNext -> General. Make navigation between products much more user-friendly. Ability to upload prev/next image for post links. Recommended arrow images. Set thumbnail image height and width from backend. Easily customize thumb size. Add back link to a product view page to go back to category page. Set image/text for previous, next and back link from admin. 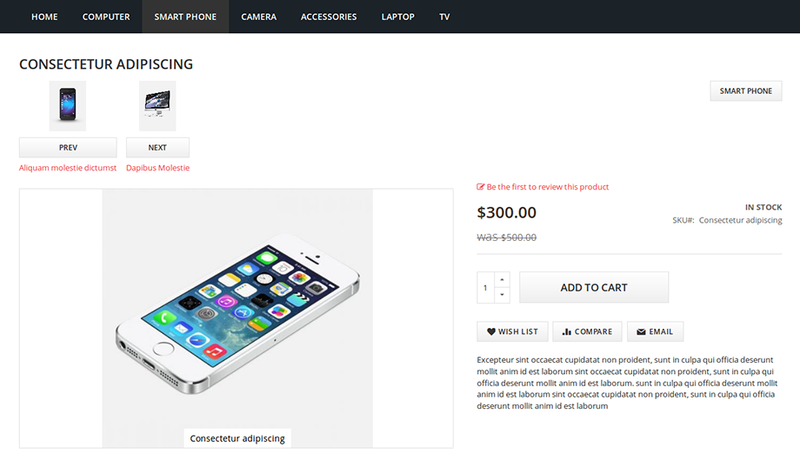 Display links as well as product thumbnails below prev/next link. Display products ascending or descending order. Display products sort by Name, Price. It contains all features as they mention and also work perfectly. Download the Previous Next Product Navigation extension .ZIP file from solwininfotech.com using your Solwin Infotech website account. If you are using Magento 2.0.x then you need to extract solwin-prevnext-m2-2.0.x.zip file. If you are using Magento 2.1.x then you need to extract solwin-prevnext-m2-2.1.x.zip file. If you are using Magento 2.2.x then you need to extract solwin-prevnext-m2-2.2.x.zip file. If you are using Magento 2.3.x then you need to extract solwin-prevnext-m2-2.3.x.zip file. 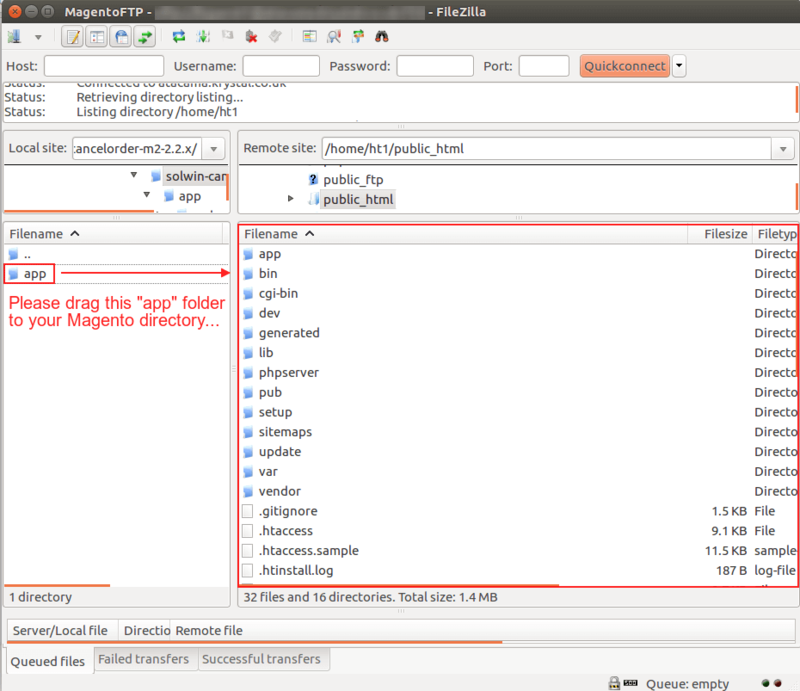 If you are using Magento 2.1.x then you need to extract solwin-prevnext-m2-EE-2.1.x.zip file. If you are using Magento 2.2.x then you need to extract solwin-prevnext-m2-EE-2.2.x.zip file. Now, you can see the Solwin menu in admin panel. 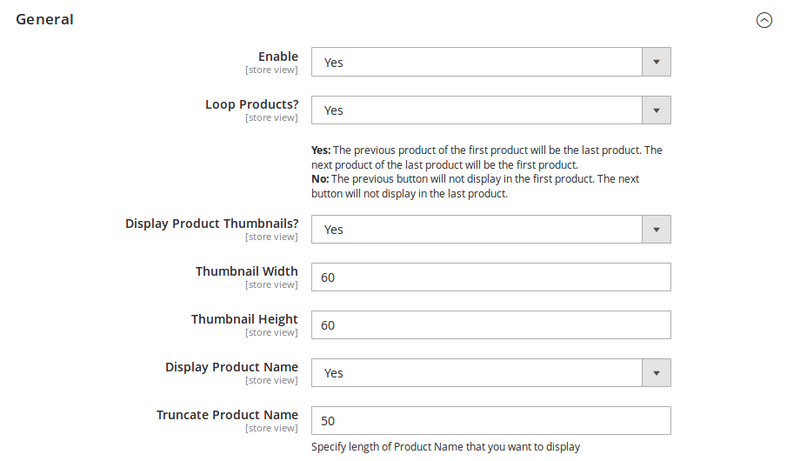 Please go to Solwin -> Previous Next Product Navigation -> Configuration and select Enable to Yes. This extension allows customers to subscribe to alerts once out of stock products are back in stock. 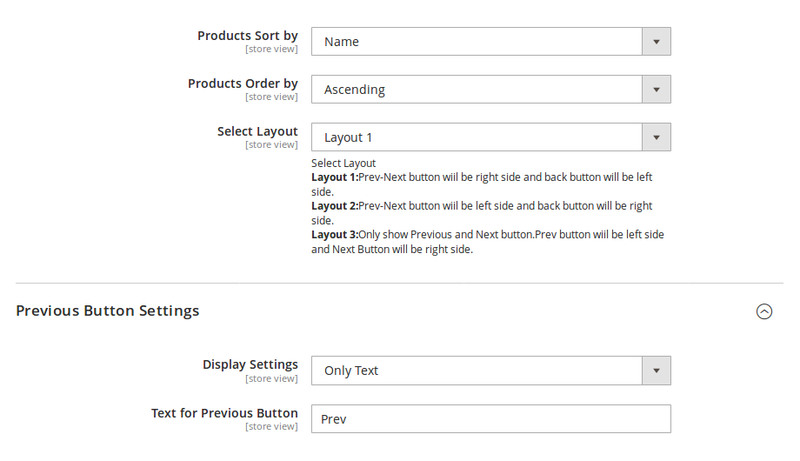 Advanced Category Slider Magento 2 extension allows admin to display category slider in your store. This extension allows customers to view all products from one page with the help of this module.